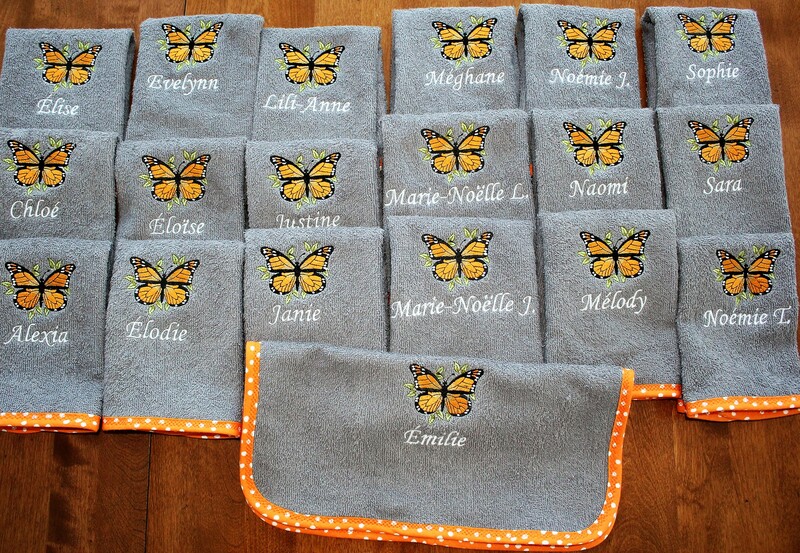 This client's daughter and her figure skating team were competing in Austeria last month so she asked me to make them some little towels to match their customes (which were beautiful butterflies). She was so pleased as were the girls. 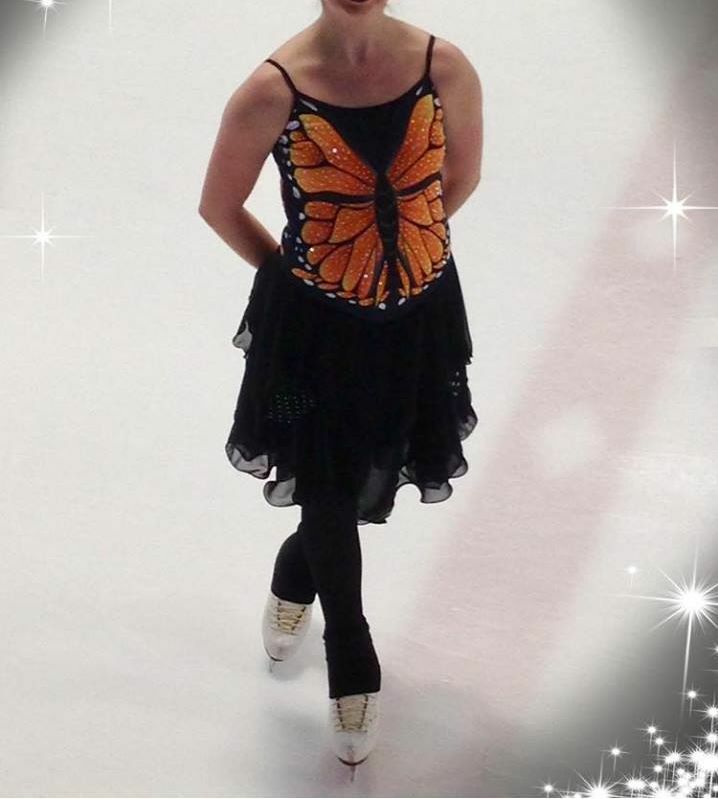 Fabulous job, Michelle! There's no wonder why the gals loved them! These will be treasured as a wonderful momento of their competition. Nicely done! Fantastic job Well done!! !So Beautiful!!! Nice job! Bet you were ready to do something else by the time you got all these done! Good match to their costumes. Hope they did well. Very nice...I bet they were all pleased to get these!